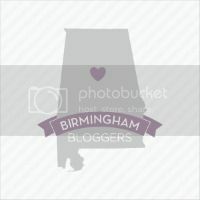 The reason that I have been so late in posting lately is because I literally ran out of photo storage room on Blogger. I went back and forth about switching hosts but I finally decided just to bite the bullet and buy my own domain! Therefore, you are reading this at www.baileydailies.com! Yay! !